A powerful solution for bad eating habits! The true cost of obesity. Why is my Basal (resting) Metabolic Rate important to my weight loss? 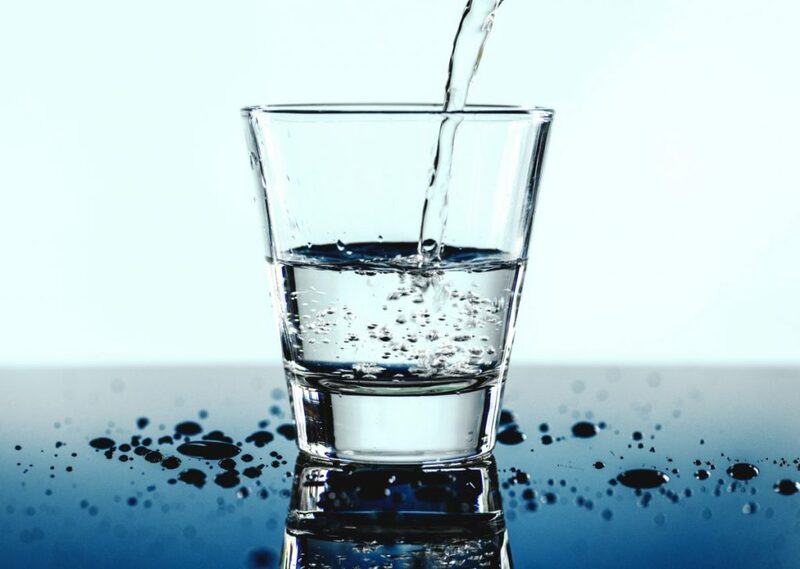 Water: The “secret” weapon for weight loss! Super foods = weight loss? How is a weight loss program different from a diet? Medical weight loss for long term maintenance? Yo-yo dieting is a no-no! 7 Tasty and Nutritious Foods! Are you doing THE FEW?